Pack early. Whether you're a seasoned traveler or heading out for the first time in years, it pays to get an early start packing your clothing and gear. A day ahead is enough for some, while others need two days or even more. Early packing gives you time to pick up last-minute items, check your luggage for size and weight limits, and avoid the stress of forgetting to pack something you'll need on your journey. Check airline rules. The rules have changed in recent years, so check the guidelines for banned items and other restrictions well in advance of your flight. You'll save time in security, and you won't need to part with items prohibited during air travel. Get there early. Plan to arrive at the airport at least two hours ahead of departure time (three hours for international flights). Traffic delays, bad weather, a forgotten bag or problems during security checks are all real scenarios that delay travelers all the time. It's much better to arrive early and spend your extra time relaxing with a magazine at the airport coffee shop. Catch a ride. 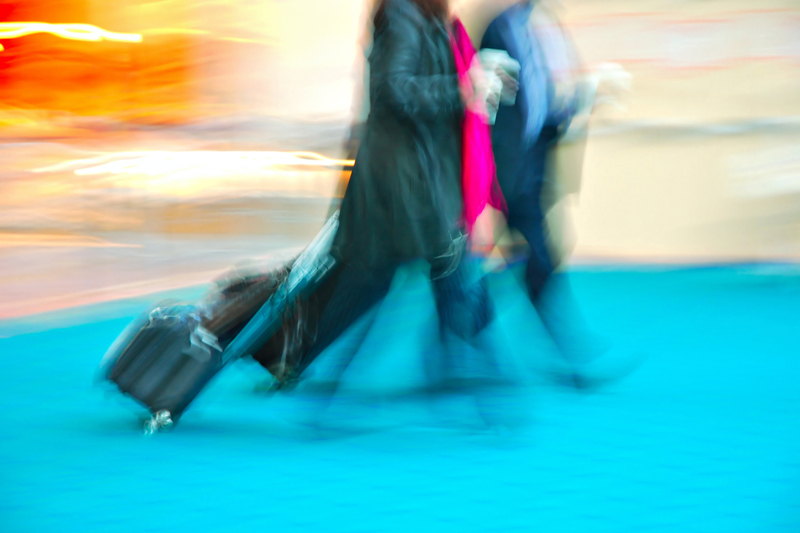 The easiest way to make it to the airport on time is to let Boise Shuttle Service take you there! Our professional drivers have extensive experience getting travelers to the airport in plenty of time to make their flight, and we partner with most of Boise's major hotels. You won't even need to worry about finding a parking spot! For help making it on time for your next flight, contact us to catch a ride to the airport with Boise Shuttle Service today!